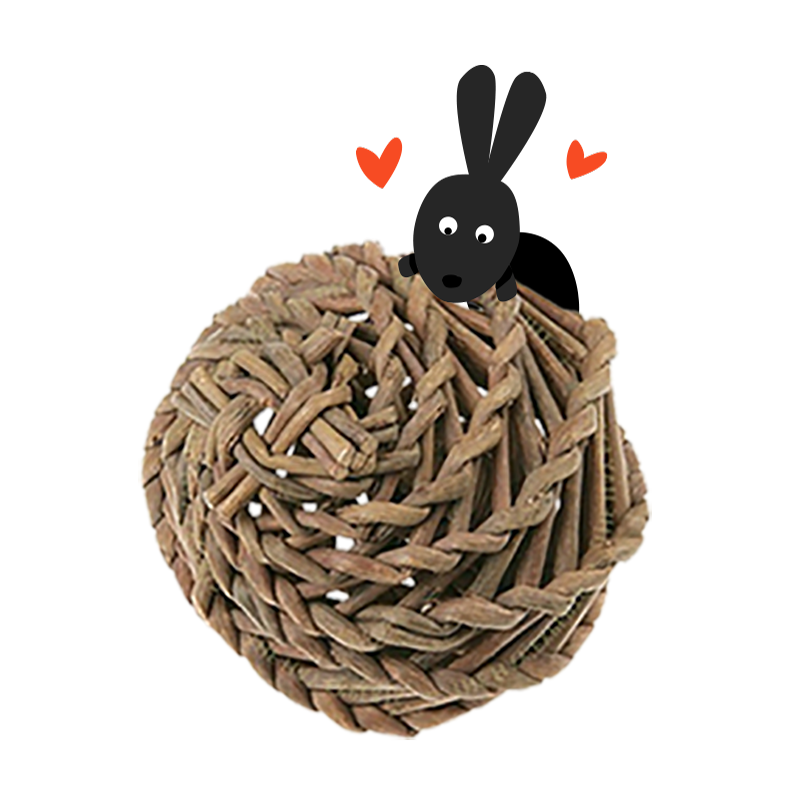 View basket “Nature First Willow Mega Pack” has been added to your basket. 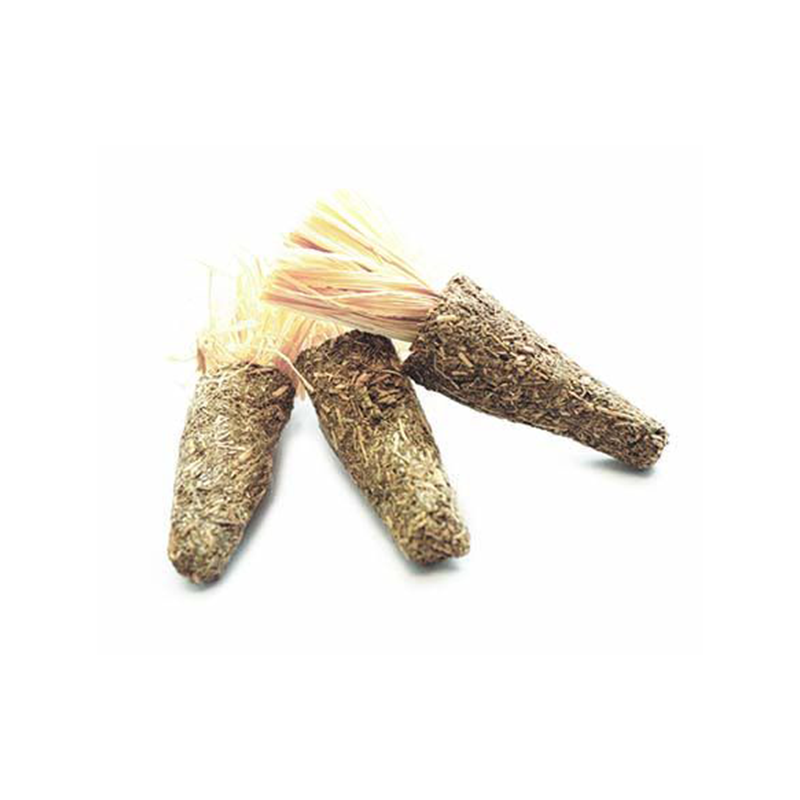 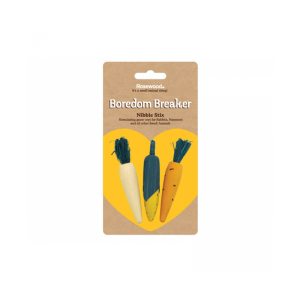 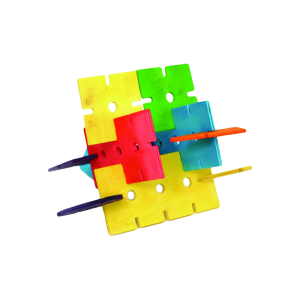 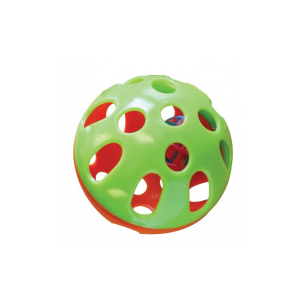 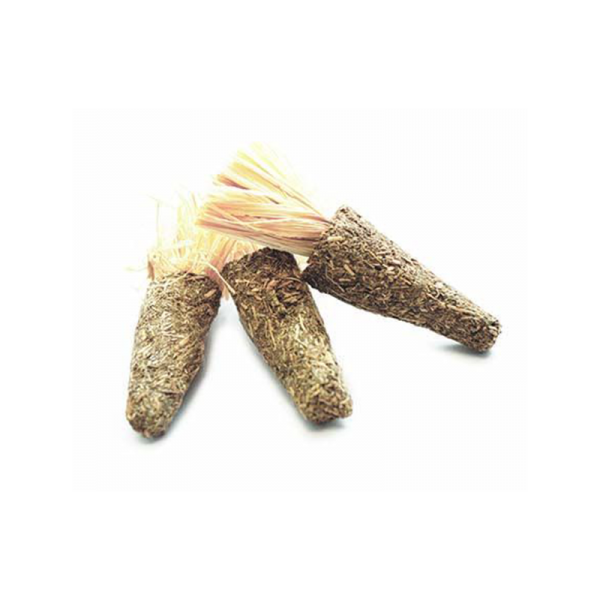 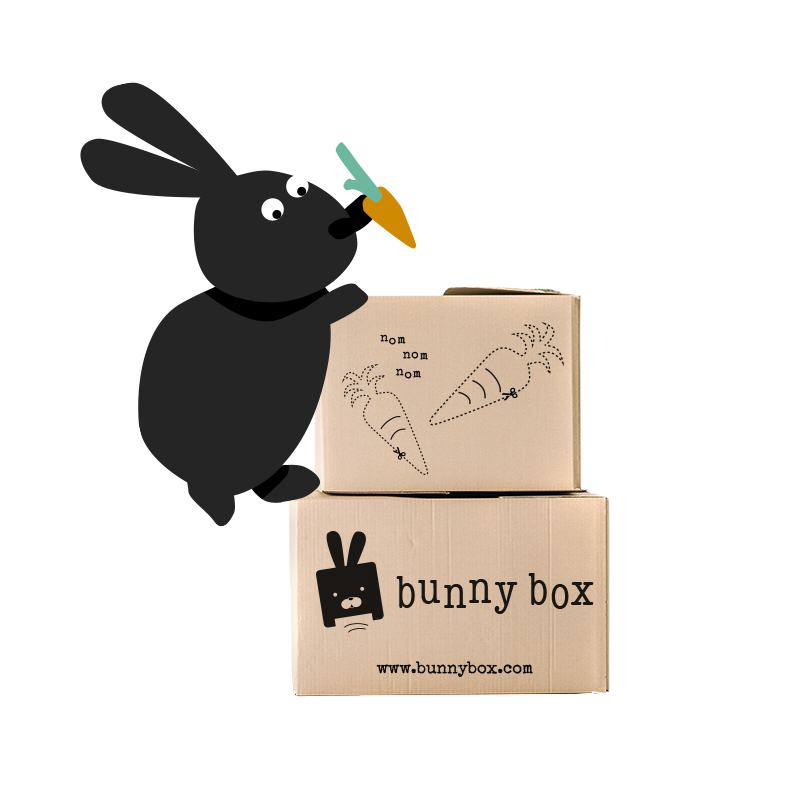 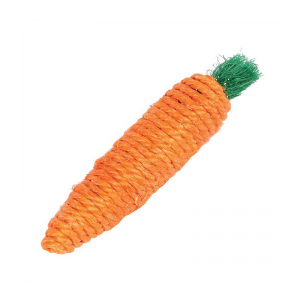 Pack of 3 mini alfalfa carrot toys. 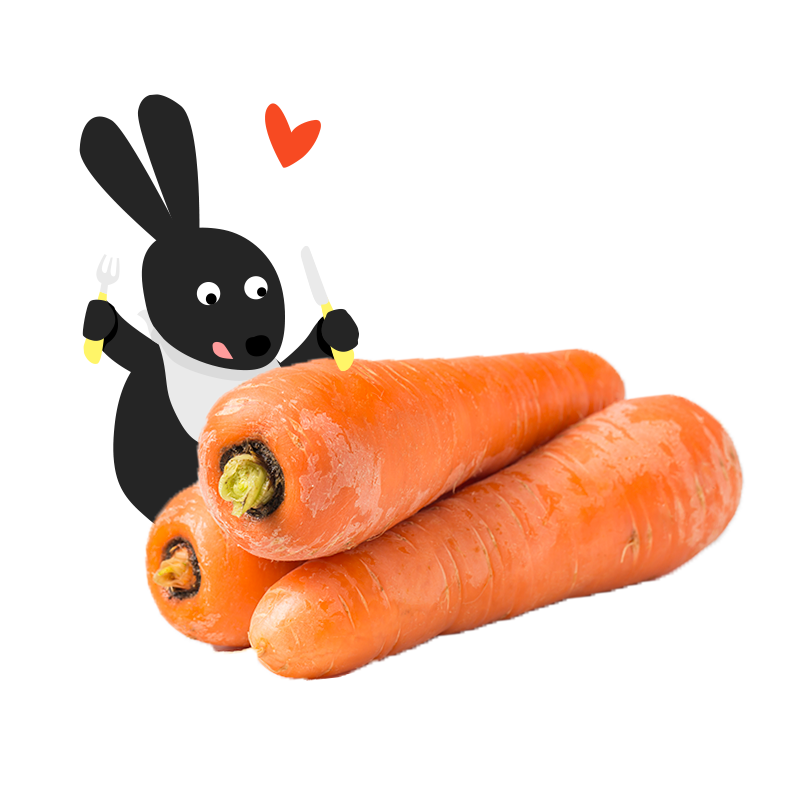 Your bunny will love to chew, toss and play with these carrots.